Pre-orders are available now at Adorama and B&H! While it is still a smaller sensor than the mighty X100, you know from my point and shoot comparison article that the G12 is one of the most user friendly cameras on the planet for a pro, and the X100 is probably the most UN-Friendly (but still cool <g>). I can see this camera hurting Rebel sales for smart shoppers who realize that they want better quality but not the expense and hassle of a DSLR. The question is – will this camera make me want to sell my beloved 2 month old Fujifilm X10? I’ll let you know in my upcoming review. 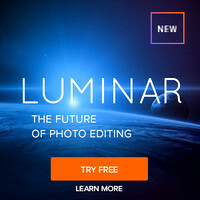 Check out the in-depth articles from Adorama and B&H. 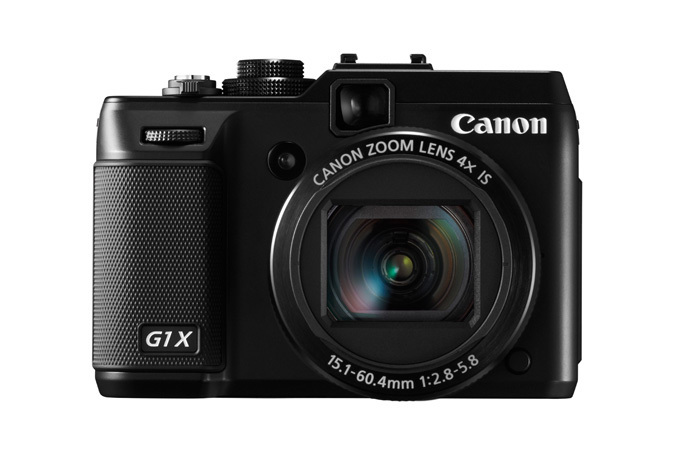 The estimated selling price of the Canon PowerShot G1 X camera is $799.99 and is scheduled to be available in February. Pre-orders are available now at Adorama and B&H! 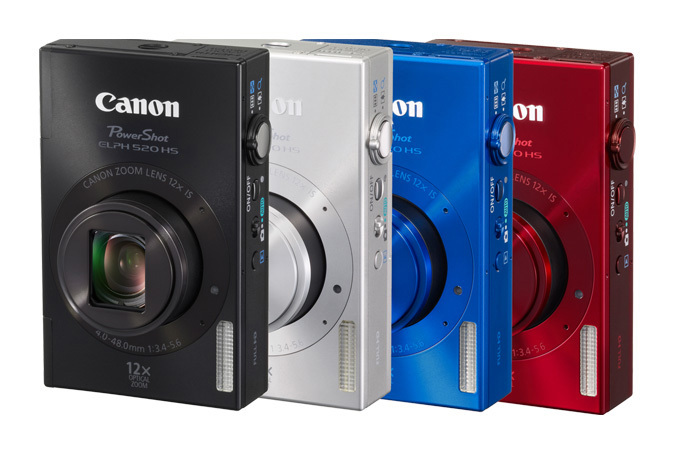 The Canon PowerShot ELPH 520 HS camera will be available in black, silver, red and blue in March with an estimated selling price of $299.99. Adorama is taking pre-orders now. 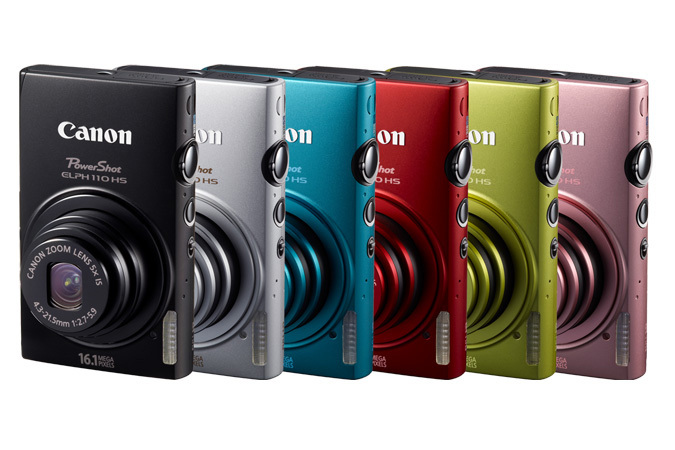 The Canon PowerShot ELPH 110 HS camera is scheduled to be available in February with an estimated selling price of $249.99. Adorama is taking pre-orders now. Canon U.S.A., Inc., is a leading provider of consumer, business-to-business, and industrial digital imaging solutions. With more than $45 billion in global revenue, its parent company, Canon Inc. (NYSE:CAJ), ranked fourth overall in patent holdings in the U.S. in 2010†, and is one of Fortune Magazine's World's Most Admired Companies in 2011. Canon U.S.A. is committed to the highest levels of customer satisfaction and loyalty, providing 100 percent U.S.-based consumer service and support for all of the products it distributes. Canon U.S.A. is dedicated to its Kyosei philosophy of social and environmental responsibility. I may get a commission if you make a purchase using links in this article. Thanks for supporting this blog by using my links!